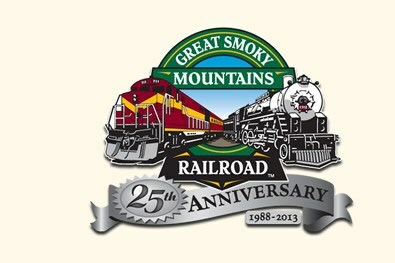 Take an enchanting ride in the mountains on Great Smoky Mountains Railroad. With several excursions available, there is sure a trip or special event geared towards every member of the family. There is no nostalgia greater than riding on train. Young and old alike will find this a fun, family-friendly adventure. Guests are offered a spacious room overlooking the railroad tracks (riverside rooms available, if desired for additional upgrade fee).